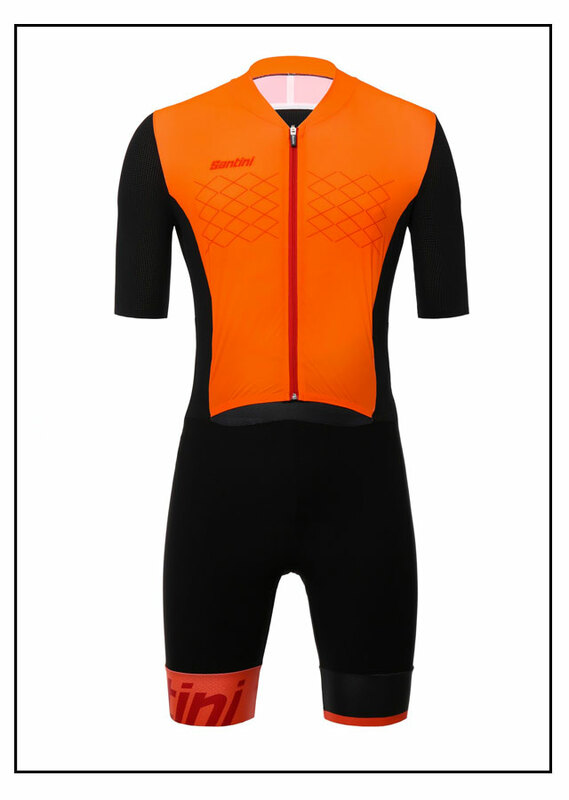 Our ultra-lightweight, ergo-aerodynamic REDUX triathlon clothing was born of a desire to reduce our most-technical apparel to its basic elements; leave only those things behind that reduce drag and friction, that reduce weight, and that reduces the profile of the clothing on the body. 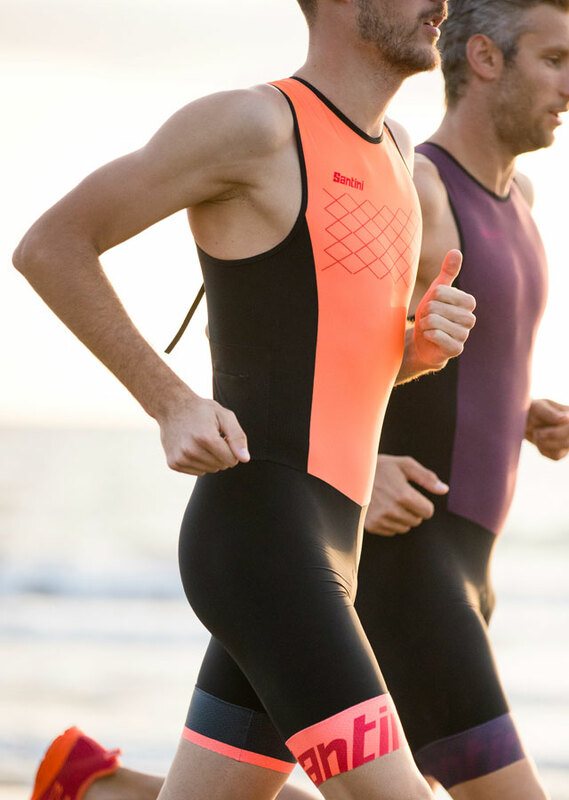 With minimalist fabrics, laser-cut, concealed rear pockets, and thermo-sealed seams, the resulting REDUX tri suits are the most streamlined, ultra-high-performance triathlon clothing available. 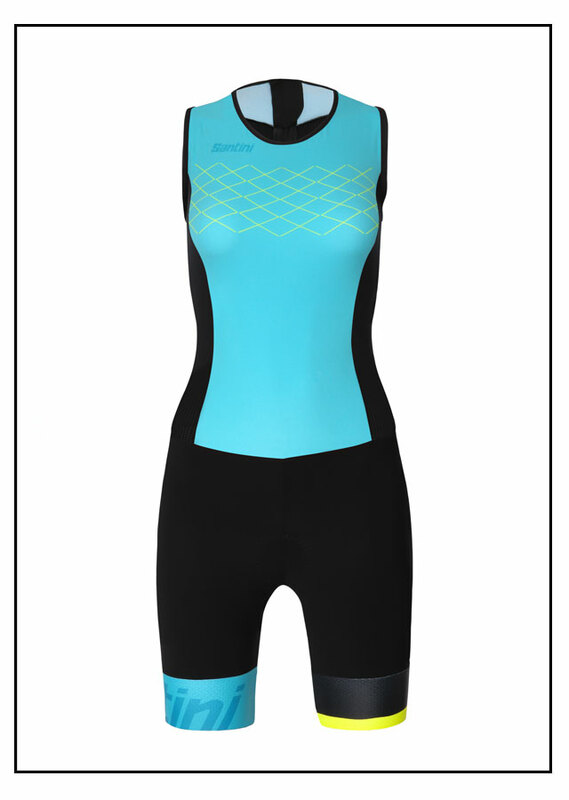 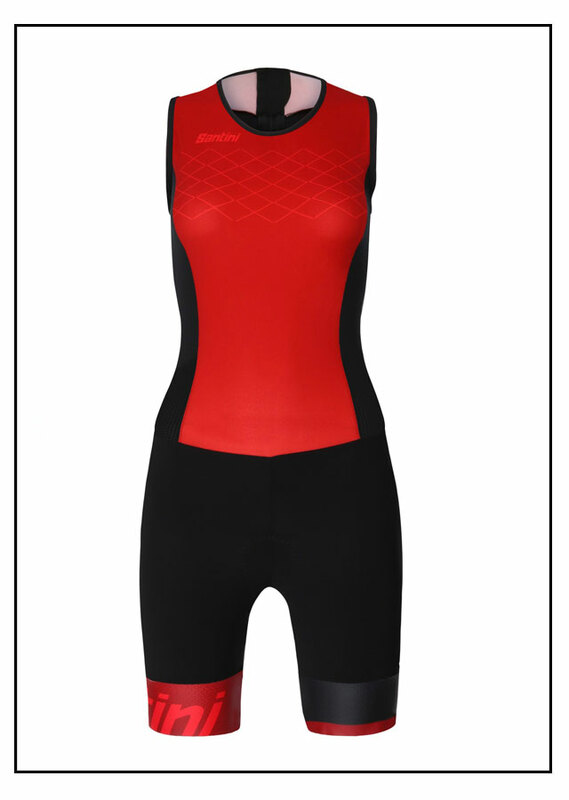 Aero-light REDUX tri suits for women help you move as fast as your power can drive you. 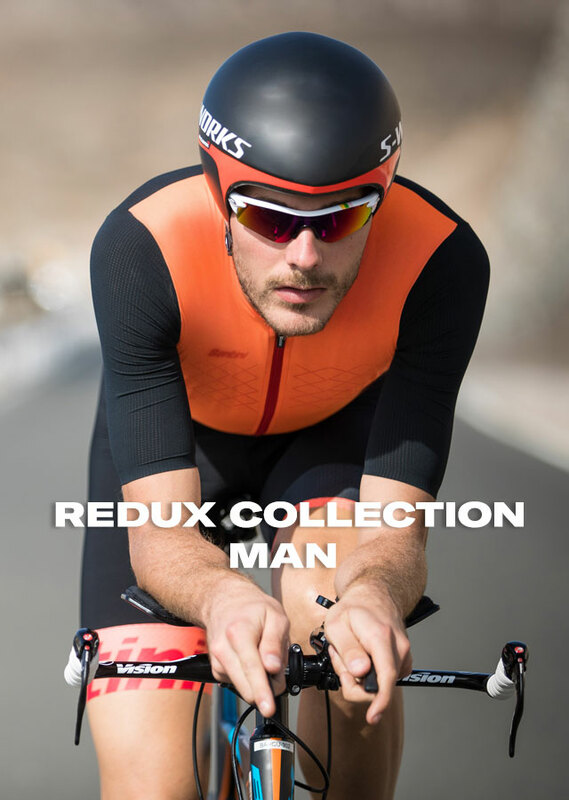 Made with the most advanced ultra-light materials and assembled to fit your body like a second skin, REDUX suits give you the maximum aerodynamic advantage with a minimal build. 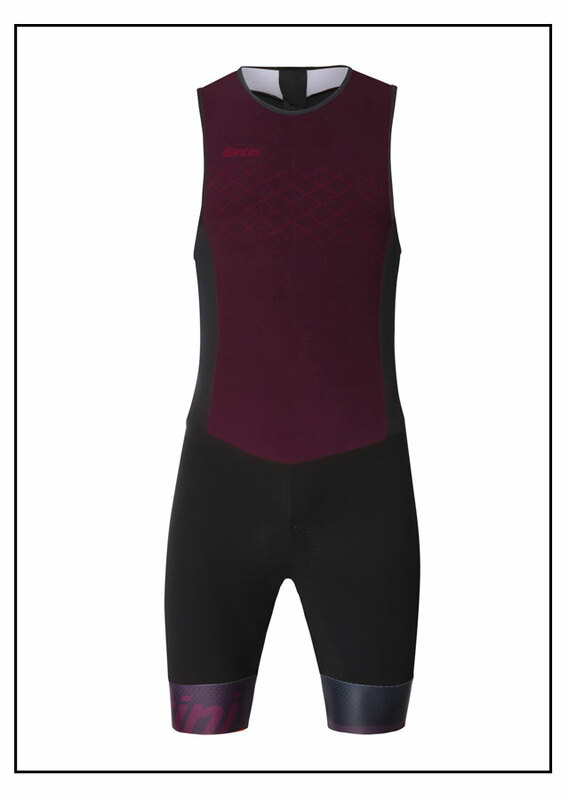 Produced by our skilled hands as an homage to your commitment to sport, to ambition, and to yourself.